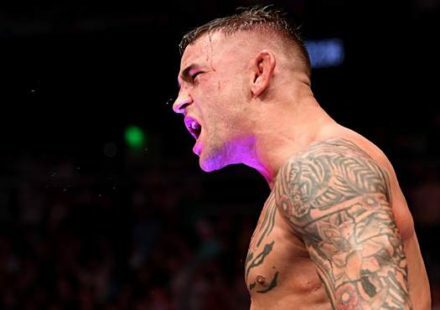 Ahead of UFC 236: Holloway vs. Poirier 2, the UFC held a seasonal press conference on Friday in Atlanta to promote the top end of several upcoming events that culminate in UFC 239: Jones vs. Santos on July 6 in Las Vegas. 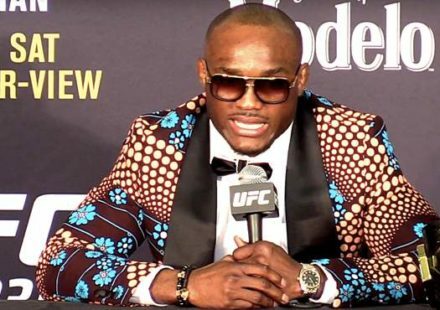 While Jon Jones wasn’t feeling well and was unable to attend the press conference hosted by UFC president Dana White, numerous other marquis fighters appeared, fielding questions from the media before facing off for the first time before of their upcoming bouts. Chief among those squaring off were dual-division champion Amanda Nunes and challenger Holly Holm. 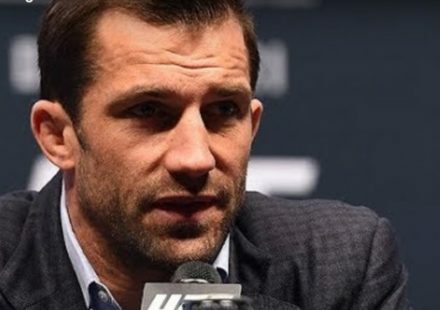 They will battle over Nunes’ bantamweight belt in the UFC 239 co-main event. Also facing off were strawweight titleholder Rose Namajunas and Jessica Andrade, who will do battle on Andrade’s home turf on May 11 at UFC 237 in Brazil. Perhaps the most intense match-up of the day was Rafael dos Anjos and Kevin Lee, who headline UFC Rochester on May 18 in New York. 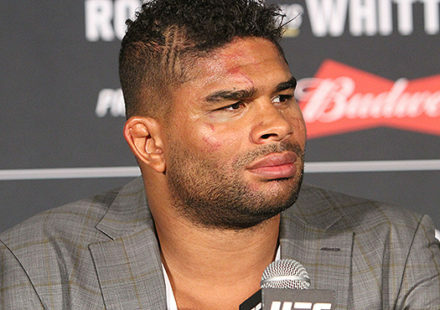 You can watch the full UFC 236 Seasonal Press Conference here.